Even the most successful people don’t always triumph first time round! 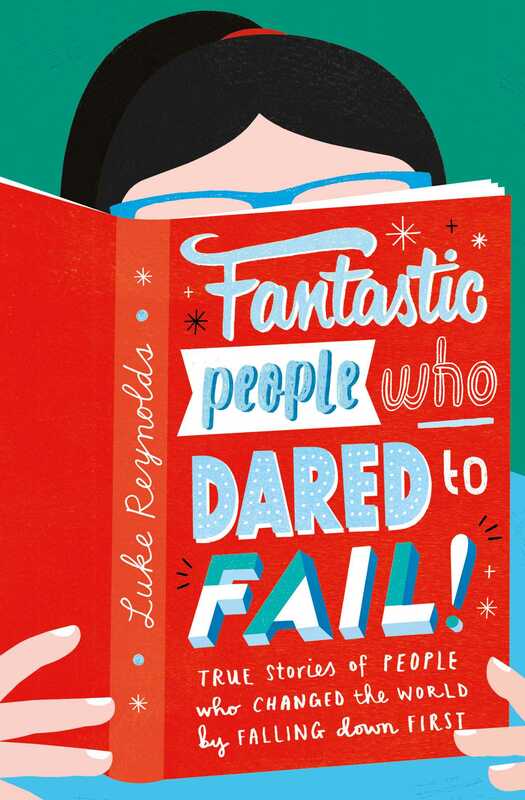 Find out how well-known people turned their failures into triumphs with this engaging and positive guide that shows how falling down can just be the first step to making big things happen. Discover the failures and mistakes made by some famous faces you might think have always been successes! From twelve publishers turning down J.K. Rowling who has become one of the bestselling authors of all-time, to James Dyson who created over five thousand prototypes before getting his innovative vacuum right, to Steven Spielberg who was rejected from film school only to become a world-renowned film director, these thirty-five "blunder wunders" achieved greatness because of their persistence, drive and passion. Be inspired by real-life stories that show even the biggest mistakes, flops and blunders can turn into something amazing! Just think what you can achieve if you never give up and always believe in yourself!